A gift to Birthright Israel Foundation is a gift to the Jewish people for our present and our future. Birthright Israel Foundation raises funds in the United States to support Birthright Israel, a program which currently provides 48,000 young Jewish adults annually the gift of a 10-day trip to Israel. It is our goal to ensure the gift of Birthright Israel continues to strengthen Jewish continuity and provide even more young Jewish adults with a connection to Israel for years to come. All data for Financial Performance Metrics calculations was provided by Birthright Israel Foundation on recent 990s filed with the IRS. 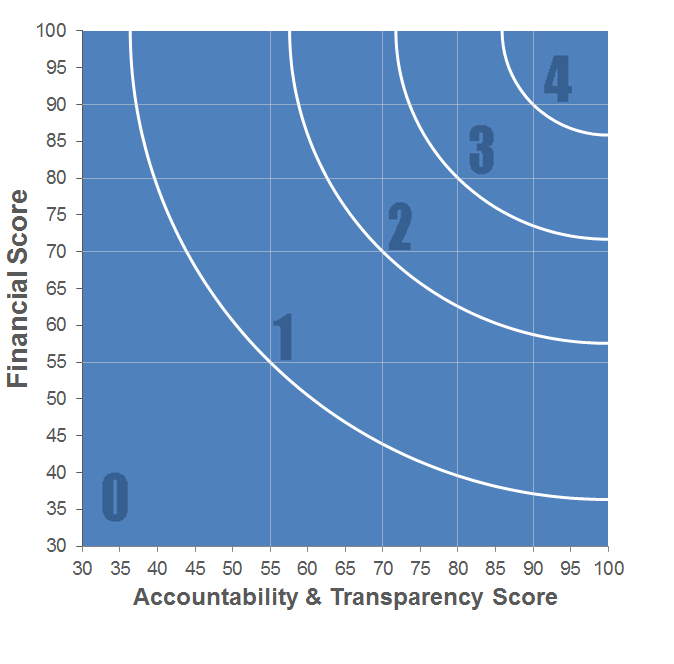 Birthright Israel Foundation has received 5 consecutive 4-star ratings from Charity Navigator. NTEE Classification International Exchanges, N.E.C.